With Spring and Summer well on the way, it’s time to get your garden ready for those summer hangouts with friends, family, summer BBQ’S and parties. Thanks to modern technology, tiles have evolved and offer a wide variety of styles, looks and they complete any space in your home or garden. Are you ready to embrace outdoor living? 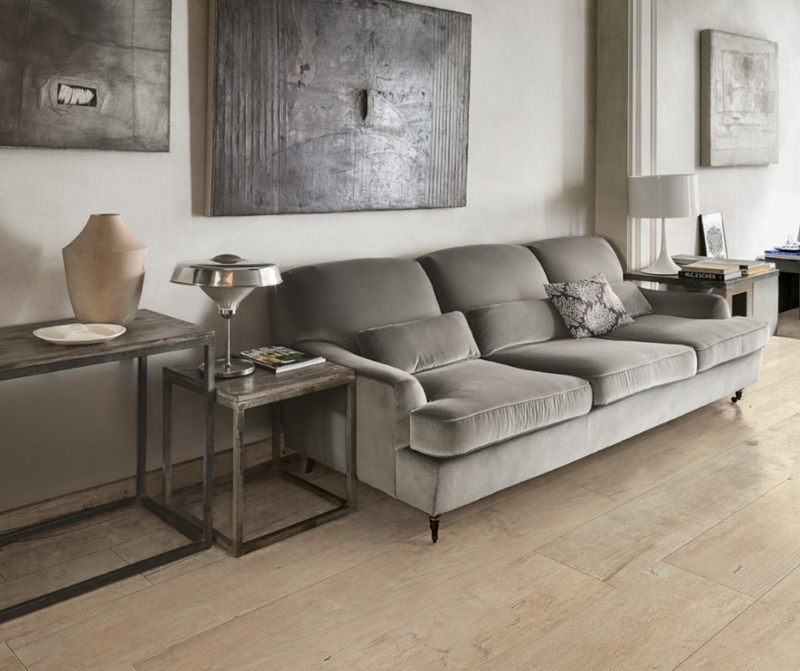 Although wood effect tiles have been around for years, it’s only in recent years where they have become a popular choice. Perhaps this is due to them looking more realistic than ever and a very durable solution. Decking has been a very popular option for bringing a wood effect area to your garden. However, decking fades over time and always requires maintenance such as a fresh coat of paint or wax each year to keep it looking its best. 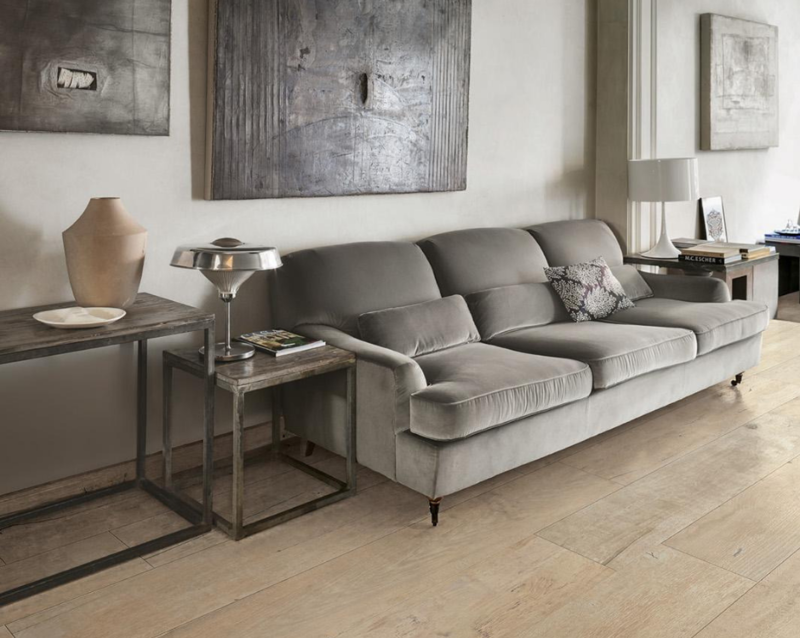 But, if you have your heart set on a wooden area to your garden, wood effect tiles come in many styles, colours and shade and don’t require annual maintenance and they don’t fade in the sun. While many homeowners lean towards the latest looks and styles when renovating their home, others want to revitalise historic Victorian features and luckily, there is a solution to wanting this curb appeal for your home. 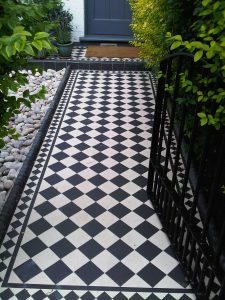 Victorian tiles bring excitement to any drab pathway and with such a huge variety of styles available, you may struggle to set your heart on one design. 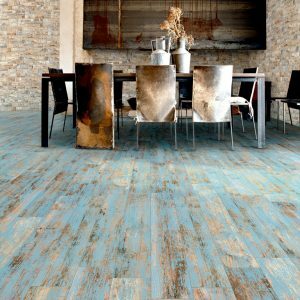 If you’re wanting to step things up a bit, and create a rustic feel to your garden or home, break away from the traditional wood effect tiles and try these paint wash wood effect floor tiles. The look and style of these tiles are full of character and personality. Now when it comes to Split Face Tiles, these are more like a piece of art. The way in which these tiles finish a room or garden space is amazing. 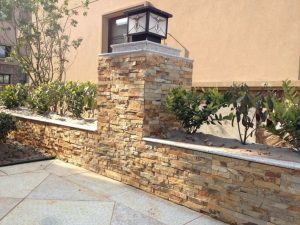 Their 3D texture is like nothing else in the market place and they will create a stylish backdrop wherever they feature in your home or garden.